WE all love snacks. Who doesn’t, right? 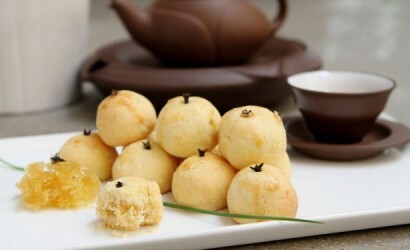 This upcoming Chinese New Year celebration is the perfect time to indulge in snacks and treats. You don’t have to feel guilty about snacking. After all, it’s the festive season. Just start your exercise regime once Chinese New Year is over so you can burn off all those extra calories. 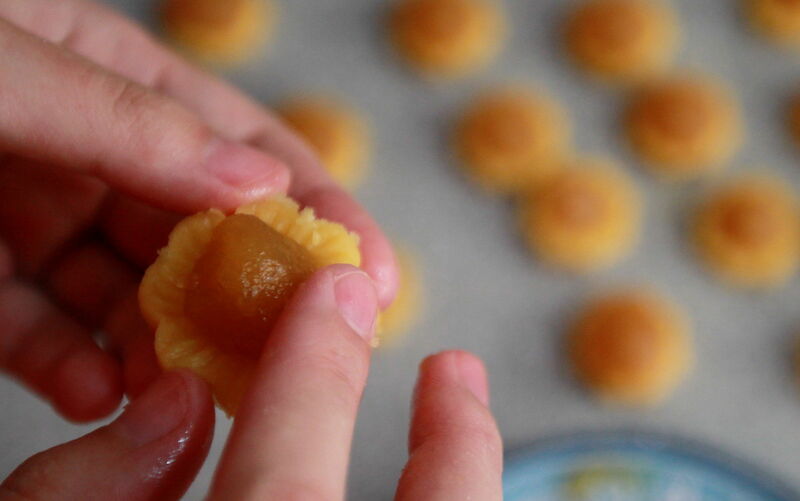 Pineapple tarts, bite-sized morsels of buttery tangy goodness. These flaky, sweet, and delicious tarts are definitely a must-have during the Lunar New Year. 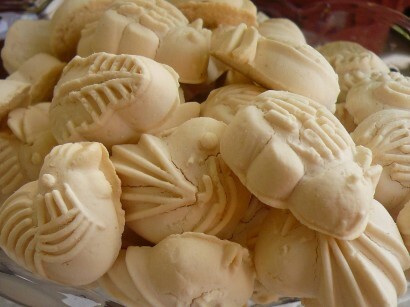 Celebrating the New Year without Pineapple tarts is like having a complete mahjong set without a table to play on. A classic snack that is well sought out during this time of the year. These soft, white coloured delicacy will instantly melt-in-your-mouth and will leave you craving for more. Kuih Bangkit, also known as tapioca flour cookies comes in many shapes and sizes. It’s not too sweet and the pandan fragrance topped off with the creaminess of the coconut milk is truly an indulgence for everyone. 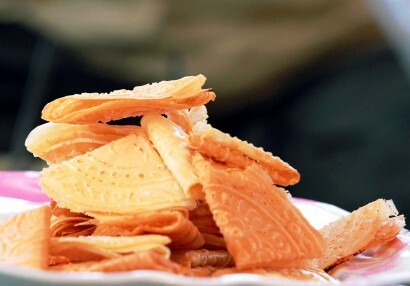 Besides the traditional fan-shaped kuih kapit, there is also the cylindrical-shaped kuih kapit with the ends closed up. In the centre lies a heap of chicken floss, producing a sweet, crispy and savoury taste to delight your taste buds. 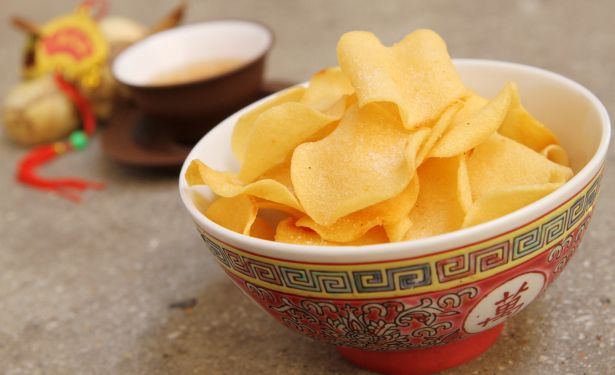 Ngaku Chips, also known as arrowroot chips are one of the most popular snacks during Chinese New Year as well. With a texture similar to potato chips, kids and adults of all ages will definitely enjoy this lovely snack! These cookies literally melt in your mouth. Kids just cannot resist the aroma of the good ol’ peanut cookie and keeping coming for more.